Curious about Amish furniture? The below infographic will detail out lots of fun facts about this historic industry. Most people think of the Amish being out of date, but the reality of it is their craftsmanship is hard to top. Curious how the biggest search engine in the world operates? The below infographic will give you some interesting facts into how exactly Google works. Most people have no idea how this massive search company actually delivers results, so this infographic will be perfect for you. Do you use Twitter on a daily basis? How about an hourly basis? Or perhaps you’re just looking for more information on what this whole Twitter thing is about to begin with. The below infographic details out a lot of fun facts about the social network. As the UK’s population grows, so do the number of school-aged children in the classroom. The below infographic details out some interesting statistics regarding the numbers behind the growing classroom sizes in the UK. Saree is most commonly worn in festivals like wedding and parties. 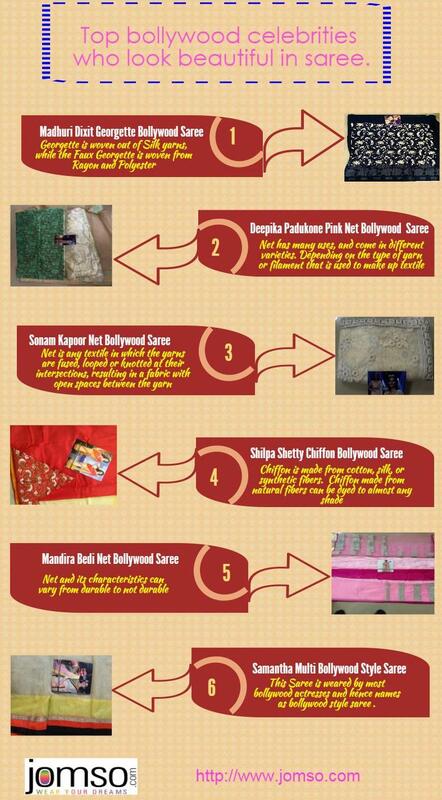 Most Bollywood Fans like to select saree which is worn by some of our favorite Bollywood actresses. For more information you can read the below infographic. There are so many things to keep in mind when travelling. 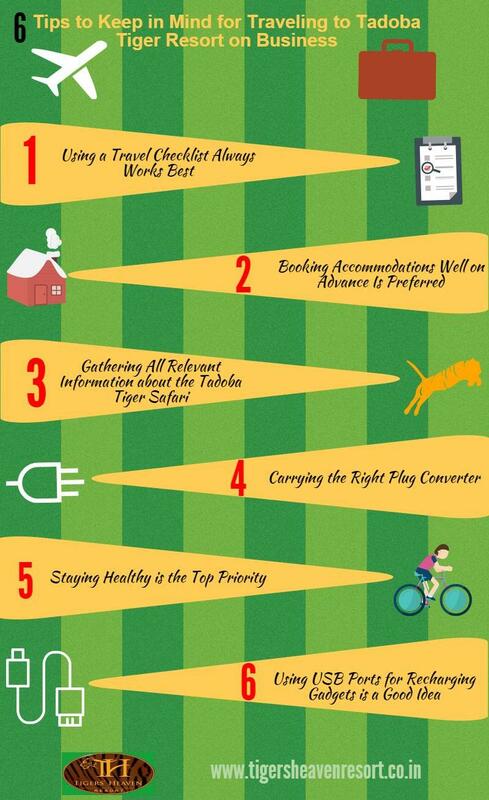 The below infographic details out what is important when you are travelling to Tadoba Tiger Resort.